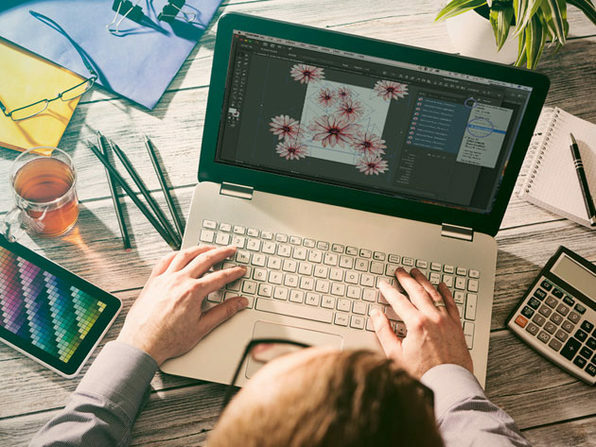 The Adobe Creative Cloud is the world's leading digital design suite and an absolute must-learn for any aspiring graphic designer. This course is designed to lead you through the design process in Adobe Illustrator. 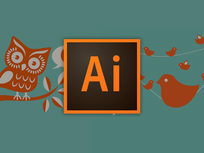 You’ll learn a variety of ways to produce artwork and understand the issues involved with professional graphic design. 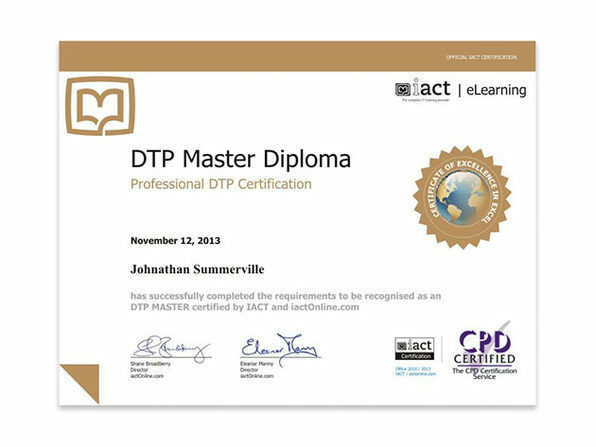 By the end of the course, you’ll be fully capable of creating special effects suitable for conventional printing as well as for electronic publishing. 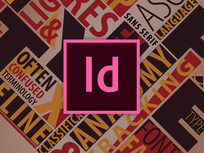 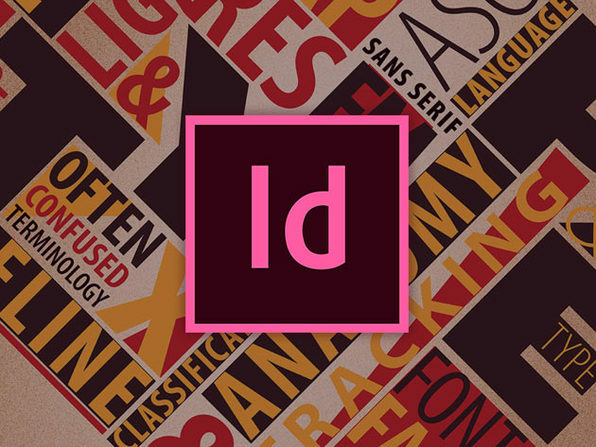 Adobe InDesign is intended to complement Illustrator and Photoshop to make the development of composite documents and manuals easier. 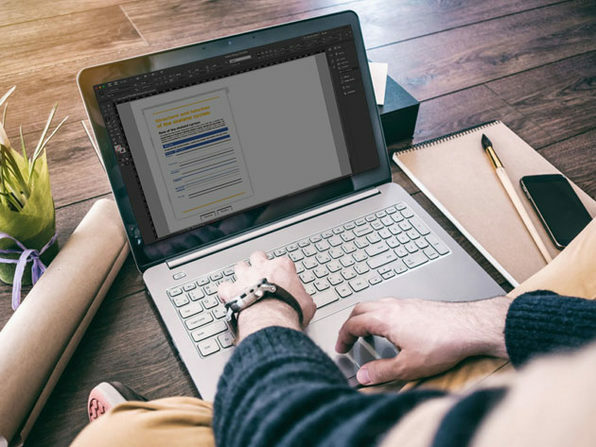 In this project-based course, you'll learn how to design simple fliers and newsletters while incorporating graphics created in Photoshop and Illustrator into different document types. 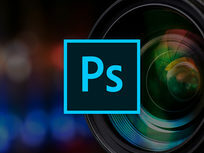 Adobe Photoshop is the gold standard for creating and editing images. 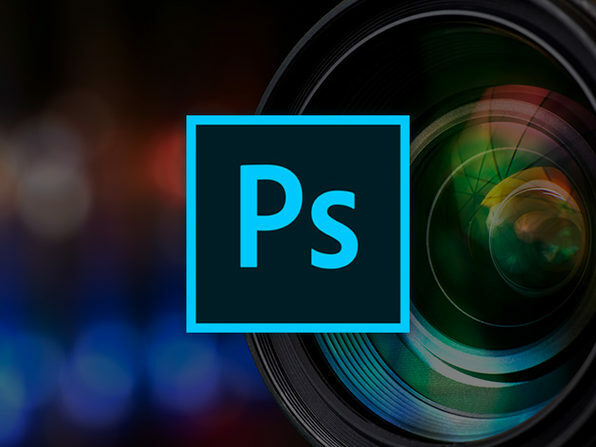 This course covers all aspects of the design process in Photoshop from importing images right through to final production considerations. 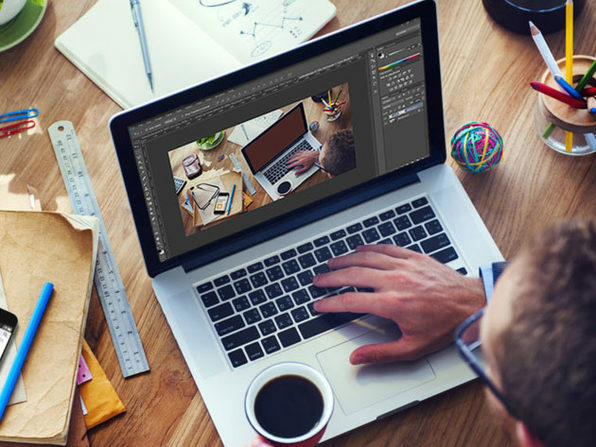 You'll gain a fast, practical, in-depth knowledge of Photoshop and the design skills required to produce finished, professional images for publication.